DPF: how does it work? 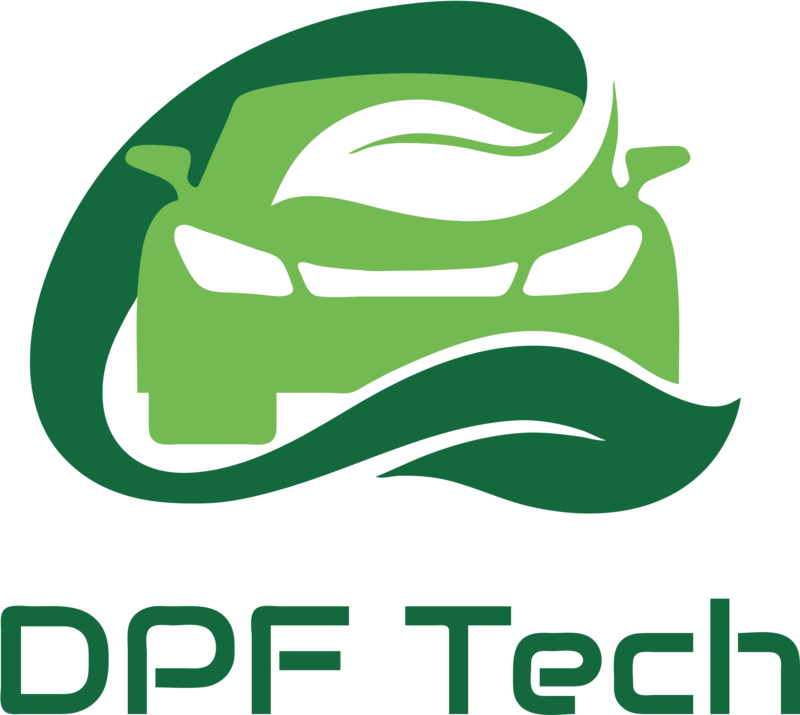 DPF means Diesel Particulate Filter, a filter that is designed to remove diesel particulate matter or soot from the exhaust gas of a diesel engine but, unlike FAP technology, it does not use an additive during the regeneration. DPF works at an higher temperature, 600-650°C, using a series of post-injections of fuel. On the walls of the filter there are some noble metals which act as catalysts to facilitate the whole process. It’s important to notice that during the post-injections, some fuel slides along the cylinder walls and flows into the oil sump, contaminating it and endangering the functioning of the engine: for example the turbine can break leading to the flowing of the oil in the DPF. Flash Cleaner Machine is the only machine which is able to clean the PM10 residuals and the only one to remove also the oil deposits from DPF and CATALYST SCR! ← FAP: how does it work?